Ooredoo won 15 awards at the 2018 International Business Awards (IBA) ceremony and 3 awards at the 2018 Stevie Awards for Women in Business. 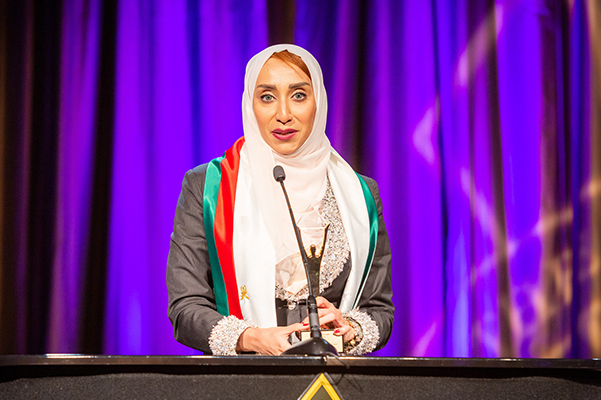 The Stevie Awards are held annually to honour the achievements and positive contributions of organisations worldwide. 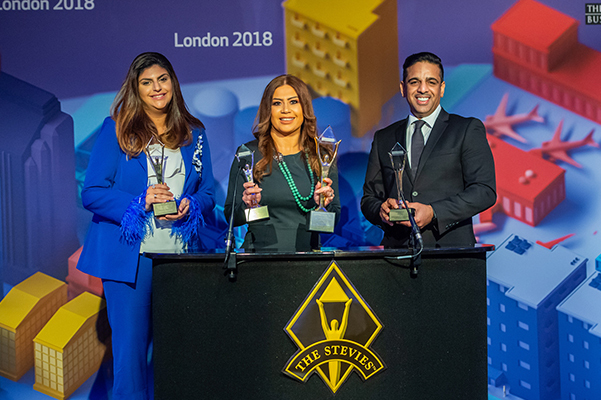 Ooredoo received 5 Gold Stevie Awards including 'Best New Product or Service of the Year' for rolling out commercial 5G network, which recognises its achievements in its digital-first strategies. Another Gold Stevie Award was received for 'Marketing Campaign of the Year' for Ooredoo’s ‘Enjoy the Internet’ campaign, which engaged millions of people through a series of fun and inviting videos, quizzes as well as new interactive platforms. Two additional Gold Awards were won by Ooredoo Algeria in the 'Mobile Site & App Awards' category, for its innovative app Haya! Chiche, as well as Ooredoo Kuwait in the 'Communications Department of the Year' category, for the department’s efforts toward youth empowerment and digitisation. Importantly, Ooredoo Oman also attained a Gold Stevie in the ‘Achievement in Women-related Corporate Social Responsibility’ category for its Incubators for Women project, a testament to Ooredoo’s continuous efforts and investments towards supporting female empowerment. 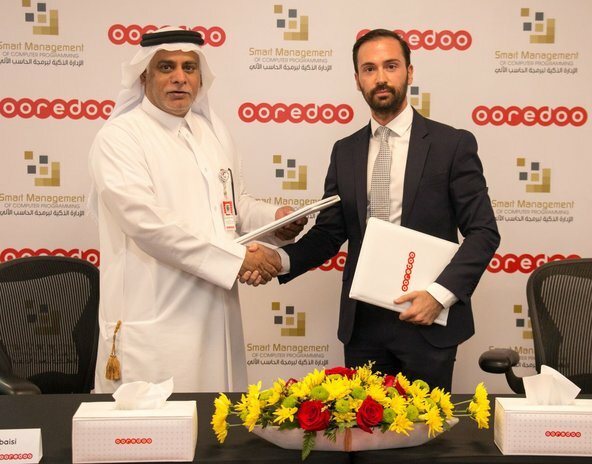 Ooredoo also won 10 Silver Stevie Awards, including 'Most Innovative Company of the Year' and 'Technical Innovation of the Year' for Ooredoo Group as one of the world’s first companies to commercialise its 5G capabilities. Other Silver Stevies won by Ooredoo include: 'Company of the Year – Telecommunication', 'Corporate Social Responsibility Program of the Year' for Indonesia Belajar, 'Customer Service Department of the Year' for Ooredoo Myanmar, ' Viral Marketing Campaign of the Year' for Tunisia Migalo, 'Best New Product or Service of the Year' for Indosat Ooredoo 4.5G. Ooredoo Kuwait also received 1 Silver Stevie for 'Communications or PR Campaign of the Year' for its iPhone X Launch. Ooredoo was also recognised with 3 Bronze Stevie Awards, including 'PR Campaign/Program of the Year' for 5G Launch Campaign in Qatar and ‘Most Innovative Company of the Year' for Ooredoo Maldives, highlighting its vision of Digital Maldives and highly inclusive broadband access through its wide spread of 4G to every island. Other Bronze Stevies include: 'Best New Product or Service of the Year' for Ooredoo Myanmar M-Pitesan, a mobile money solution that serves the unbanked population and supports Myanmar's overarching goal of financial inclusion.